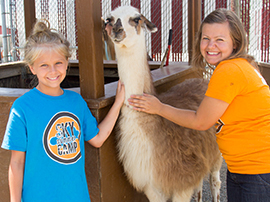 DONATE to SKY Camp today! 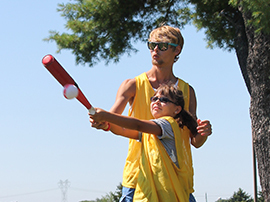 YOU can make a difference in a child's life by donating to our Happy Camper Fund which provides camperships for children whose families can't afford our already low camp fees. You can help us purchase some needed items on our Amazon wish list. 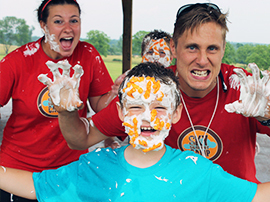 Our counselors are spending their summer serving our campers and need help paying their own school tuition. 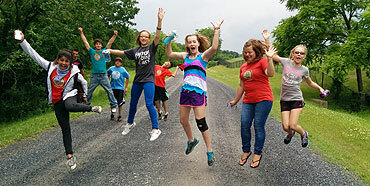 Donations are tax deductible as we are a nonprofit camp. DONATE HERE. 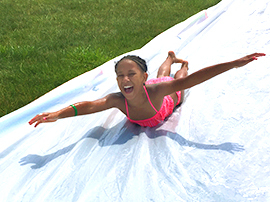 You can zip down our 200 ft. long Slip n Slide as many times as you like!